Based on an astonishing true story of Kitty Payne, a woman born into slavery whose life has remained forgotten by history…until now. 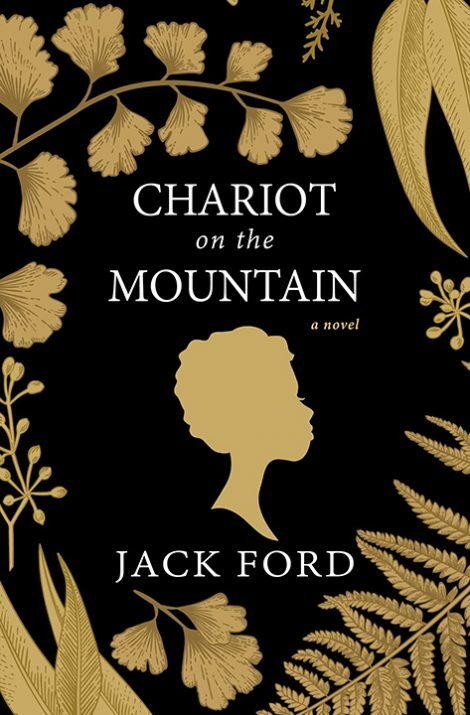 Brought vividly to life by Emmy and Peabody Award winning journalist Jack Ford, Chariot on the Mountain is the story of an unlikely alliance between three extraordinary women—a young slave, her mistress, and the privileged daughter of the wealthiest plantation owner in the county. Rejecting the divisions of their time and bonding together to do what was right, these three strong women undertook one of the most sensational trials of the century, suing Kitty’s owner for her freedom nearly 15 years before the Civil War began. 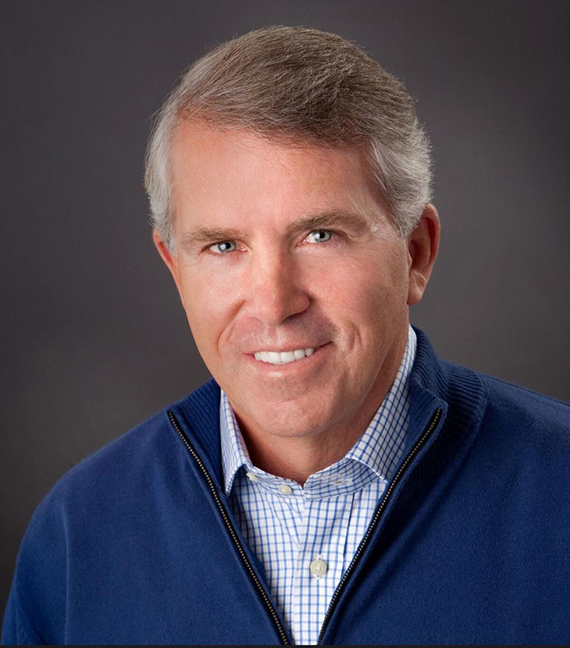 A former trial attorney who became prominent as a legal journalist and American news personality while covering the OJ Simpson trial for Court TV, Jack Ford has a penchant for legal history. He teaches seminars on important historical trials at Yale, NYU and the University of Virginia, and yet it was not until he literally stumbled across a plaque on the lawn of an 1830’s courthouse in a small Virginia village that he unearthed the phenomenal case of “Kitty vs. Samuel Maddox.” Through this case, a young slave woman named Kitty was granted her freedom in 1846. This legal triumph was so seemingly impossible for its time that Jack Ford became determined to uncover the details behind it. Buried in hand-written court records, local newspapers over 150 years old, letters, and descendants’ personal recollections, Jack Ford found the story that became Chariot on the Mountain. It is a story that would be unbelievable if it weren’t true. 1. Discuss how slaves were treated in Virginia prior to the Civil War. How were slaves viewed by the justice system in the antebellum South? 2. What was Mary Maddox’s relationship with Kitty prior to her husband’s death? How and why did Mary’s relationship with Kitty change after her husband’s death? 3. What was Kitty’s relationship with Samuel? 4. How did Kitty view Mary and their relationship before Samuel passed away? 5. Why did Mary choose to free Kitty and her children? 6. How were runaway slaves treated in Virginia once they were captured? 7. Why would Fanny Withers risk her social stature to aid Kitty in her escape from Virginia? 8. Why would the attorney, Zephania Turner, agree to represent Kitty knowing that his decision would be unpopular among his friends and family? 9. Knowing that slaves were considered property and, as a result, not usually allowed to testify in legal matters, how did Kitty intend to have her case heard in court? 10. What did the jury’s indication that in the event the court should find in favor of Kitty the damages would be only one cent, suggest about their view of the value of a slave’s life? 11. Why did the trial judge initially rule against Kitty? 12. What was the basis for the judge’s subsequent findings that led to Kitty’s freedom?